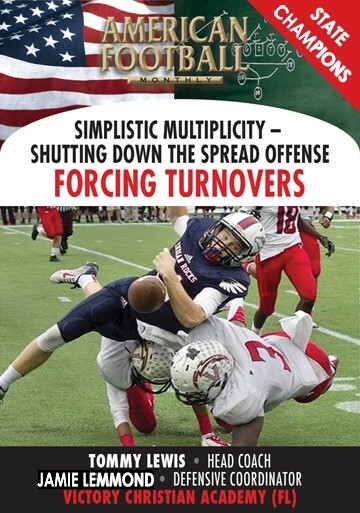 Last fall Central Missouri finished sixth in the nation among all Division II colleges in turnovers gained. 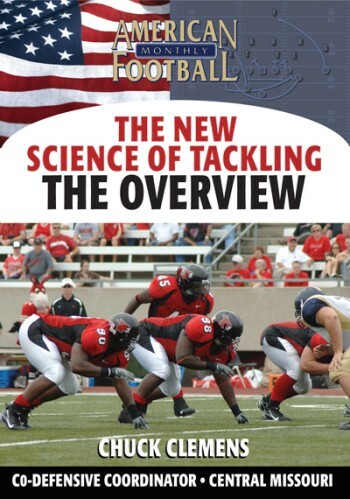 Part of the reason for their success, according to the team's Co-Defensive Coordinator Chuck Clemens, is a dramatic improvement in UCM's tackling. 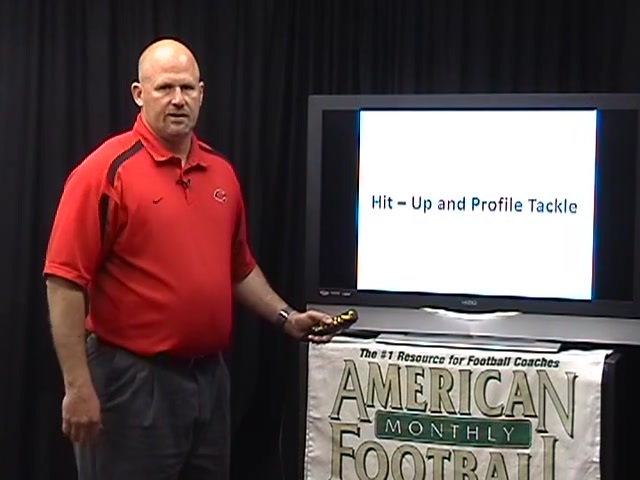 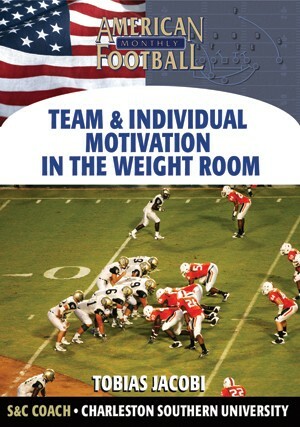 In this DVD, Coach Clemens demonstrates two specific types of tackles--the Hit-Up and Profile. 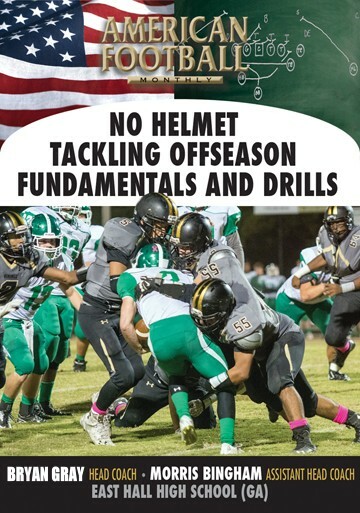 Proper technique and drills are also included in this DVD. 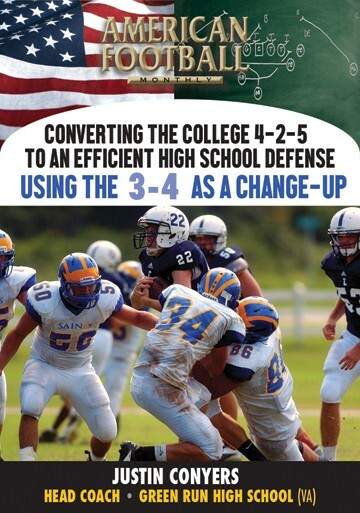 * The technique behind effective tackling. 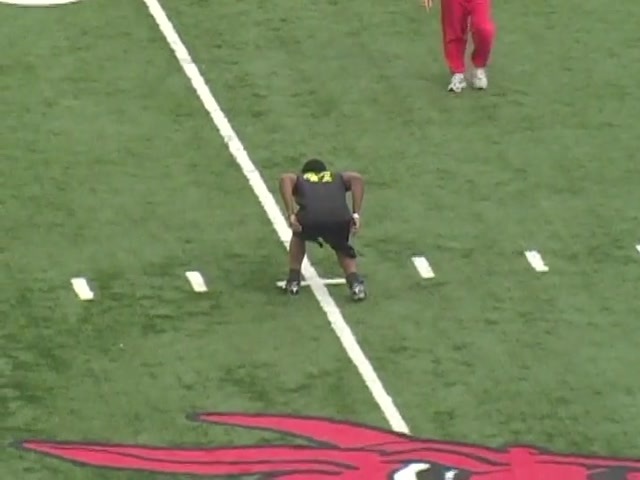 * Proper technique for the Hit-Up Tackle. 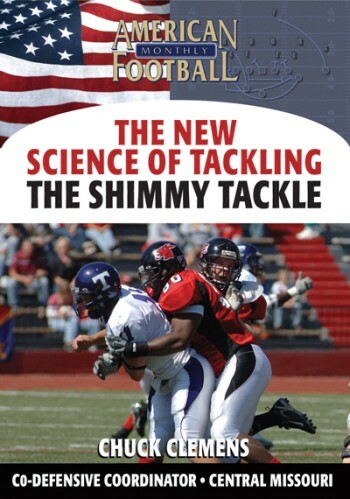 * Proper technique for the Profile tackle. 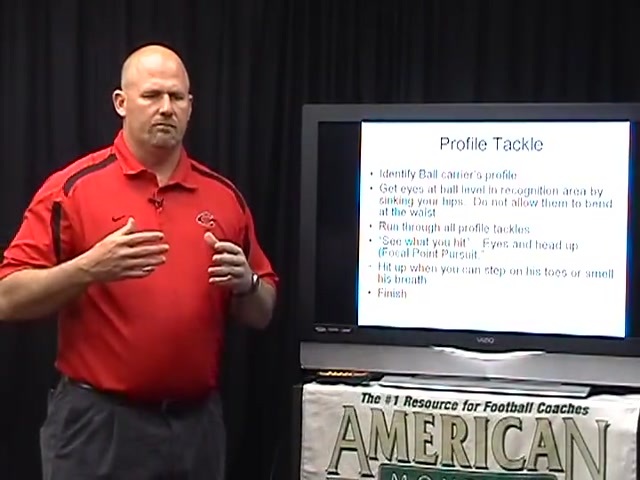 * Drills you can use for both types of tackles as part of daily practice schedules. 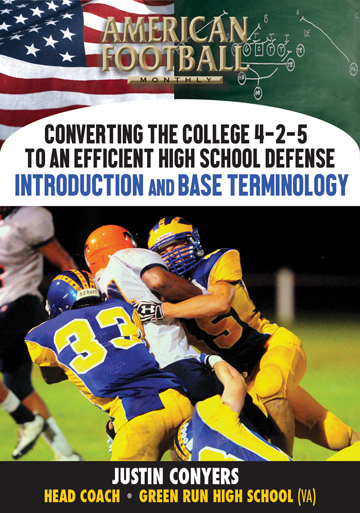 * The concept of the approach to the tackle, getting proper leverage, and finishing. 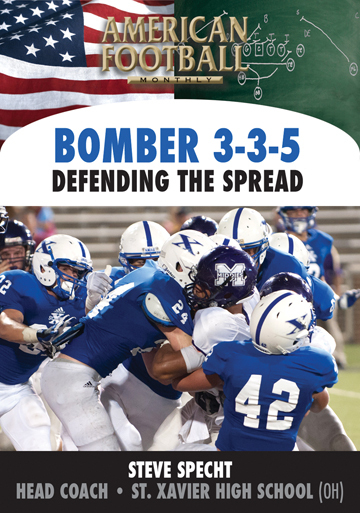 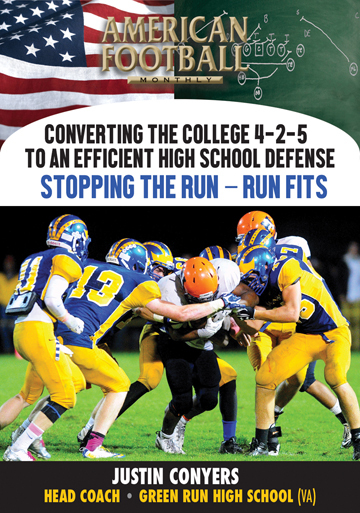 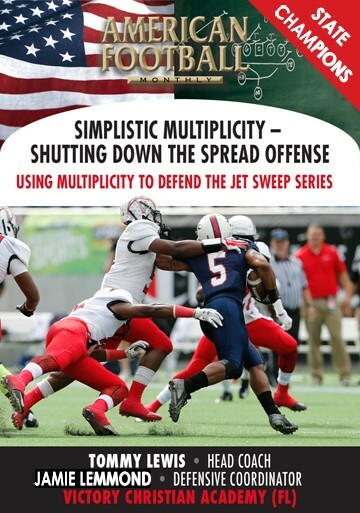 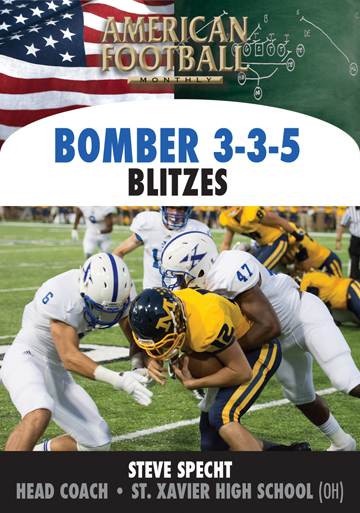 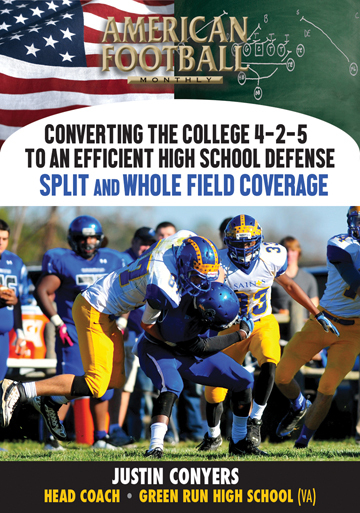 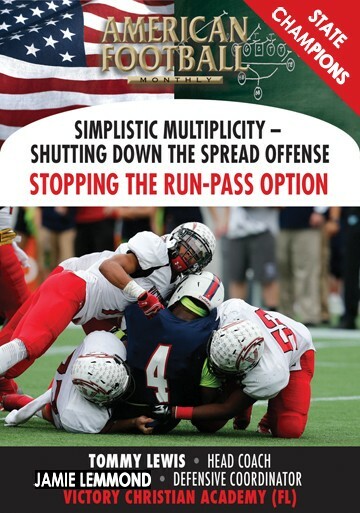 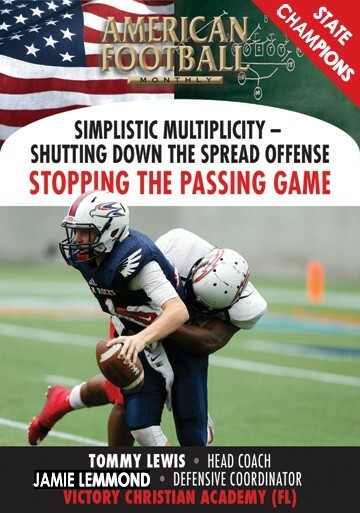 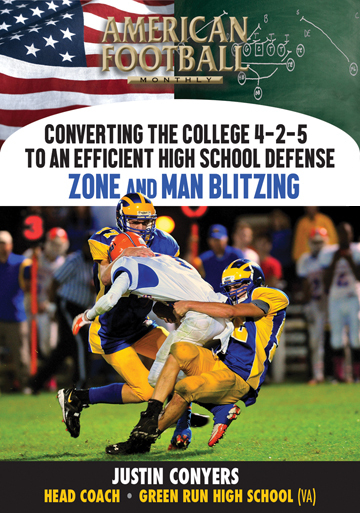 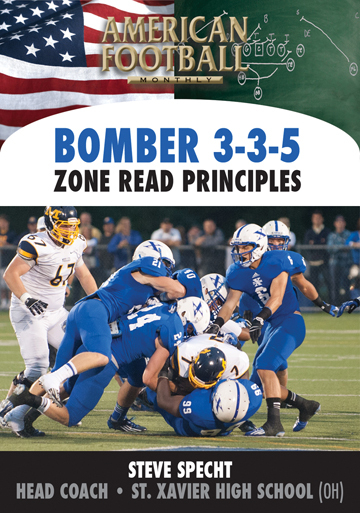 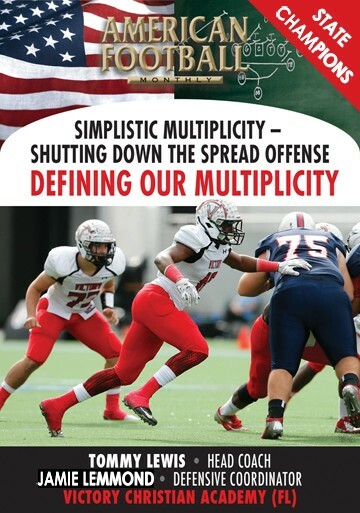 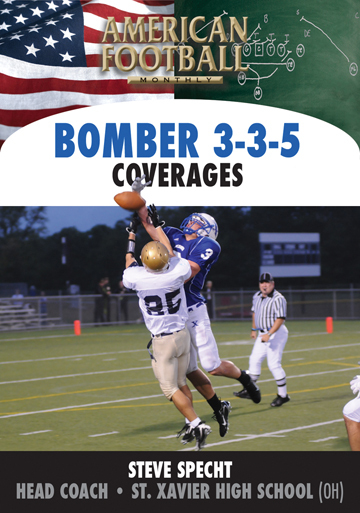 "This DVD stresses the fundamentals and timing upon impact with the ball carrier. 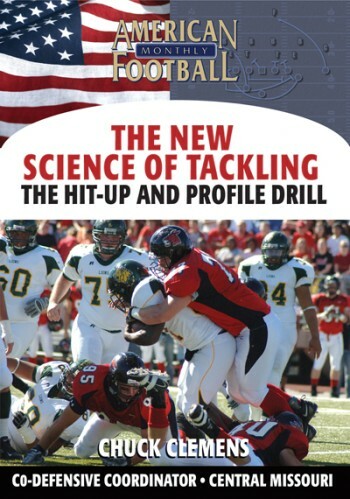 Coaching techniques for both the Hit-Up and Profile tackles are detailed with drills you can use immediately."